Concept For Delivery Service. 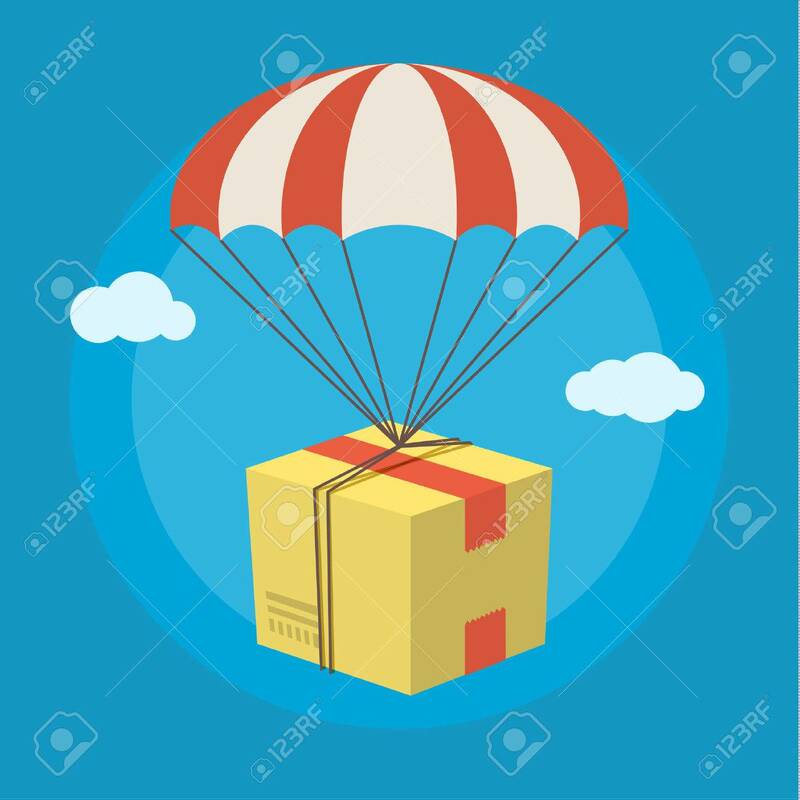 Package Flying Down From Sky With.. Royalty Free Cliparts, Vectors, And Stock Illustration. Image 50915190. Vector - Concept for delivery service. Package flying down from sky with parachute. Flat design colored vector illustration. Concept for delivery service. Package flying down from sky with parachute. Flat design colored vector illustration.